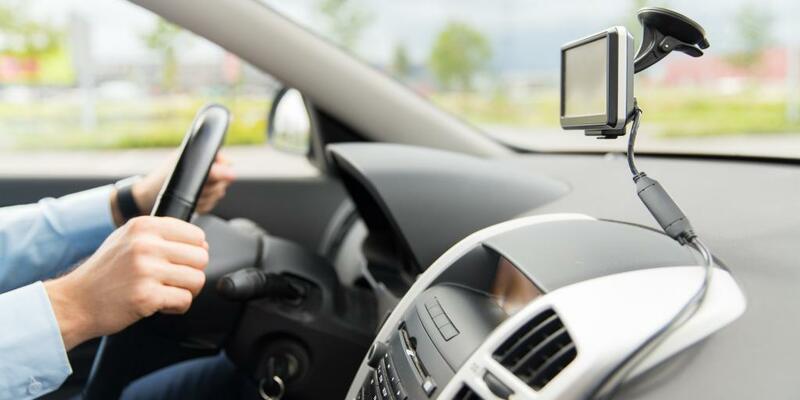 We all have a million gadgets that we want to bring on our road trip and a lot of them can do similar things, but what do you really need on your drive that will make all the difference? The best navigator you can get today is the Garmin DriveSmart 55 (available from Amazon) and let me tell you why you should get it. I know what you're thinking - this is the stuff of yesteryear. Today everyone has a phone in their pocket that has Google Maps so why bother getting a separate Navigator? True as it may be, a phone with maps has a few major drawbacks. Firstly, your phone is dependent on using internet. One consideration is how much data is used through being constantly plugged into Google Maps uses over a long road trip - what does that mean for your data plan and roaming charges. Worse than that is the fact that that even in this day and age, mobile internet has a funny habit of being lost. And most often it gets lost in exactly the kind of place you really need your maps most - the middle of nowhere. It can happen a lot in big cities with tall buildings and busy streets making signal erratic just when you're trying to figure out which way to go. Lastly, your phone will get hot after a few hours of running mapping apps. It will get really hot if it's a sunny day and you will need to keep it constantly plugged in which will make it even hotter. If a passenger needs to use the phone or a call comes in, your navigator is gone. Every destination search relies on internet connectivity and you will constantly be taking the phone out and fixing it back into its holder, playing around with the map settings at every stop. You have to move your eyes away from the road to look at a small screen somewhere near your knees every time you want to look at the map. Not a great idea, especially when you're navigating a sequence of tight turns. What the Garmin DriveSmart 55 does have is a fantastic map that has the entire continent downloaded. It automatically downloads traffic data without having to pair with your phone and good search options for points of interest, hotels, restaurants and more. 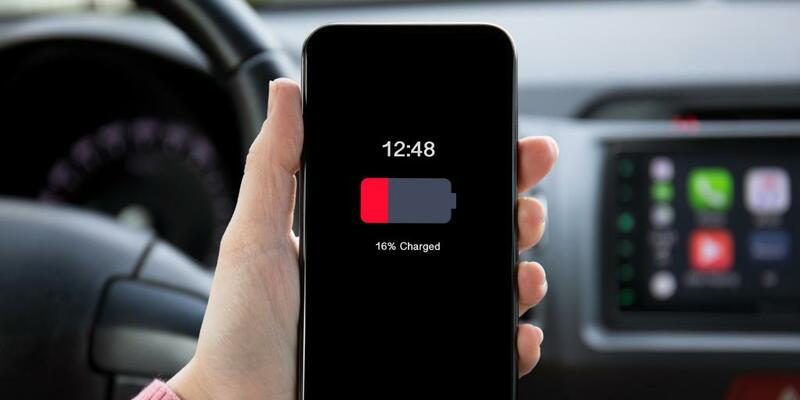 Modern cars do often have USB ports and sometimes more than one 12V outlet, but a lot of the time you they are located in odd places and the number of things you need to charge seems to grow every month. I've recently been on a trip where I needed to charge my phone, my work phone, my passenger's phone, my passenger's tablet that she was using on the way and use one 12V socket for the navigator and the other for a portable cooler. A good charger to get is the 4 port Tecknet travel car charger (available from Amazon). It'll cost you less than a bad knock off at a service station and means you can charge 4 gadgets on the go plus it's compatible with fast charging. I've got this very charger in my car and it's a fantastic simple bit of kit.